In the event that your child’s heart defect could harm their long-term health, corrective surgery may be necessary. There are many types of heart defects and surgical treatments. Sometimes surgery is needed immediately after birth and other times it can be delayed for months or years. Regardless of when the surgery takes place, it is a big life adjustment for parents and children. To make the pediatric heart surgery experience easier, parents should take care to make the hospital stay as comfortable as possible for the child. 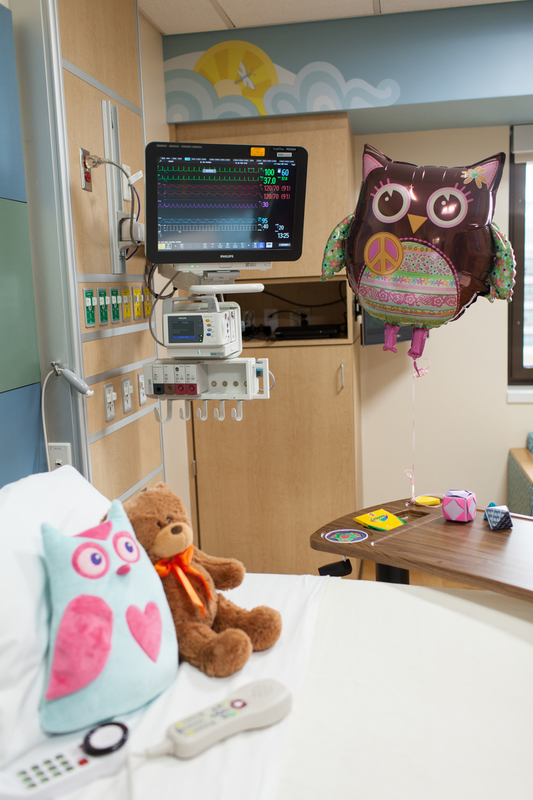 Placing familiar items like toys and pictures of the family in the hospital room and visiting as much as possible will make the child feel right at home. Speaking to the physicians about the child’s particular quirks and special needs will give the medical staff the best tools for taking special care of the child when parents are not present. During surgery recovery, parents will notice a change in the child’s behavior and temperament. The child will be in pain and will find doing certain things uncomfortable. The parent’s job is to ease their pain as much as possible by learning how to hold and interact with the child in a soothing and pain-free way. Emotional support for the child is key, but parents cannot forget to take care of themselves. Most importantly, parents of children with CHDs should not blame themselves. CHDs are the most common type of birth defect in the United States and yet children affected are living longer and healthier lives. Parents should ask questions and learn as much as they can about CHDs and seek support whenever possible. Family and friends can be a great resource for helping with childcare and reduce the burden of other tasks. Taking an occasional break from caregiving and keeping up with sleep and nutrition can help parents stay energized and healthy. Reaching out to a support group early on can be very beneficial for parents of children with CHDs. We offer unlimited assistance — you can schedule outpatient appointments, request a physician-to-physician consultation, coordinate a patient transfer, or inquire about any clinical services. The UF Health Congenital Heart Center provides patients, their families and referring physicians with information about appointments, referrals, clinical services, and clinic locations. Patients can request information by calling us. We are available to speak with you during regular business hours, Monday-Friday, 8 a.m. to 5 p.m., EST.